Unconditional love — in its simplest form means loving and appreciating someone else for who they truly are irrespective of their imperfections. 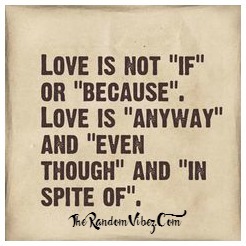 It means loving them without a reason, even when they are unlovable or imperfect. 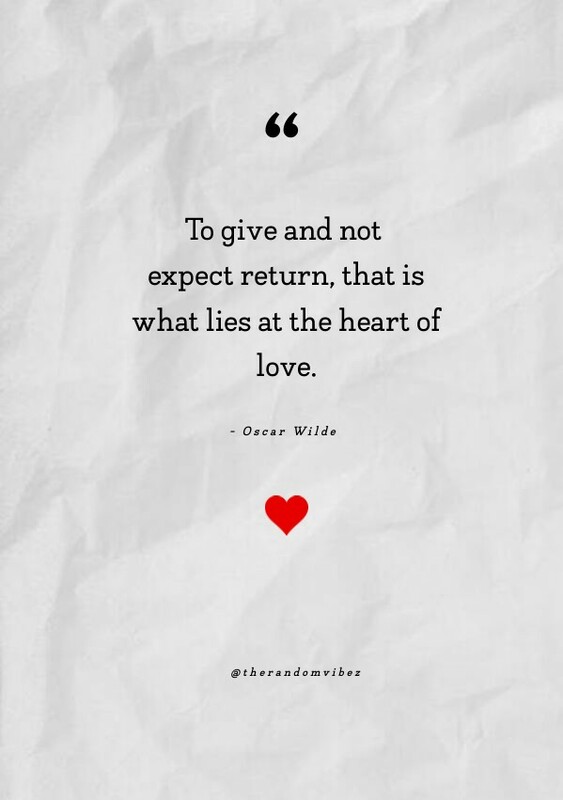 At a much deeper level, it means giving all your love to a person and expect nothing in return. 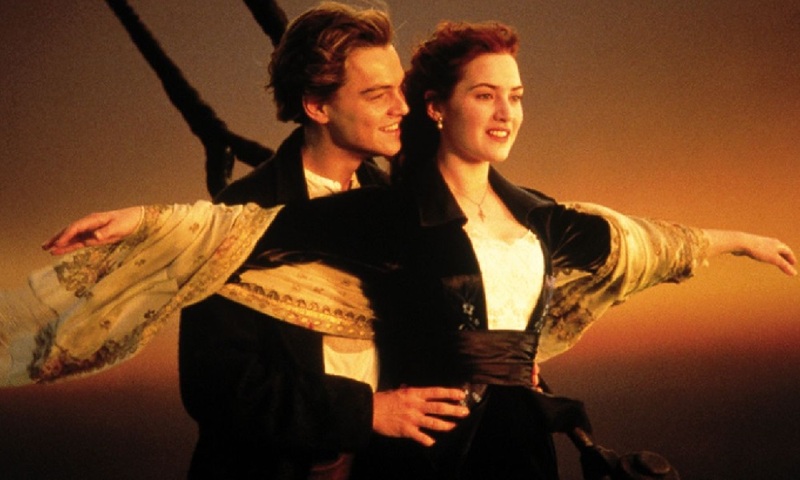 Here are some “Unconditional Love Quotes”, which you can relate to in reference to any relationship. Be it your mother, child, husband or wife, sister, a collection of quotes, images for all relationships. There is nothing as special as the bond which sisters share and nothing can ever break that bond. The relationship of sisters shares and underlying unsaid trust, faith and love which is unconditional. They support each other in all ups and down even if they are miles apart. 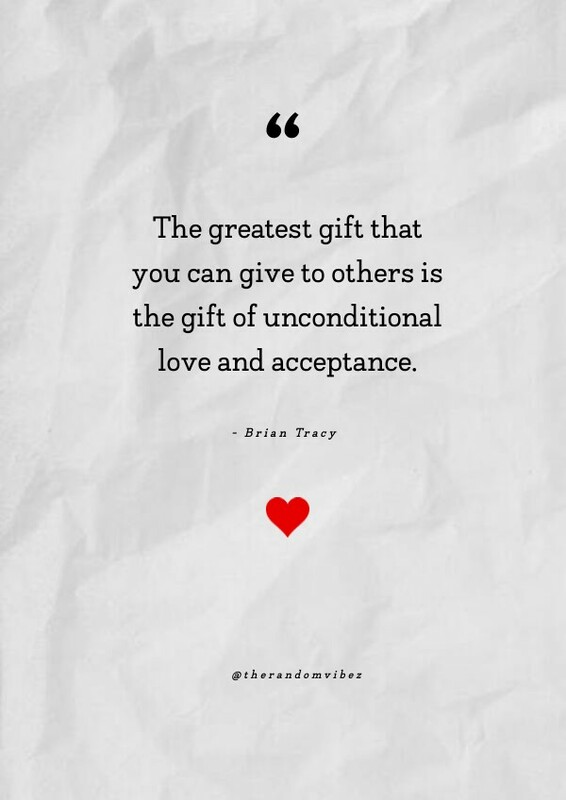 Sharing some cute, touching quotes, images, wallpapers about the unconditional love sisters share. Dedicate and share these with them!